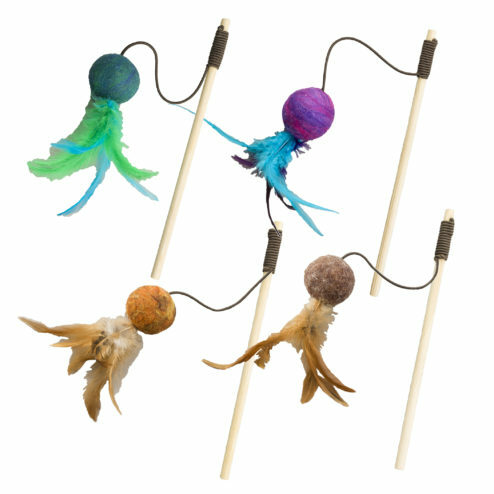 Wuggles Wands are soft, felted wool balls with fun colorful feathers on a teaser wand. 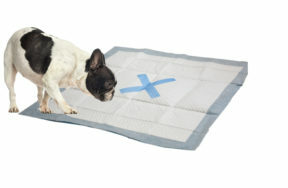 Great for interactive playtime! 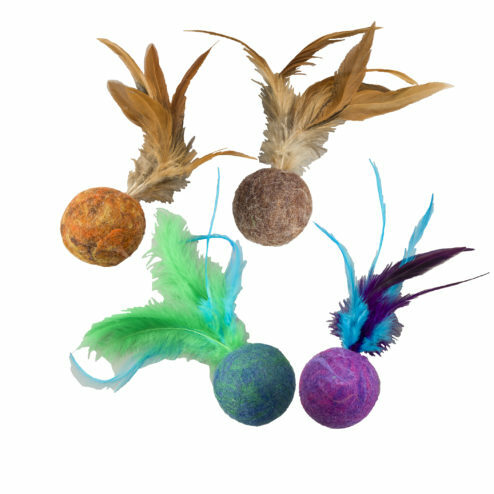 Wuggles are soft, felted wool balls with fun colorful feathers. 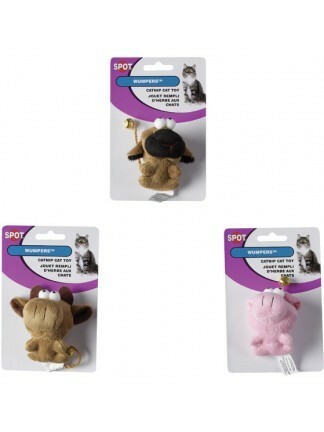 Great for cat's claws! 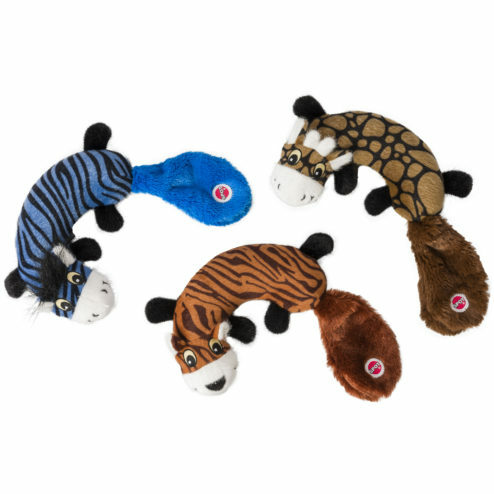 Zoo Yoos feature a crescent shape that's easy to pick up or cuddle. 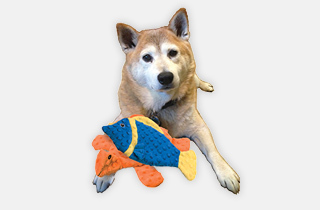 Full body, self-healing squeaker squeaks even if punctured. 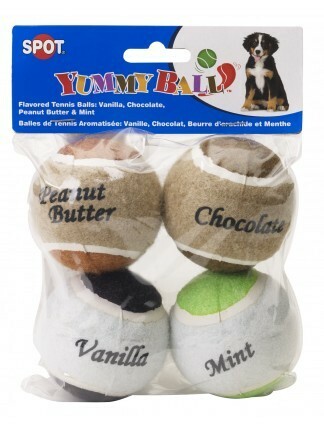 Soft plush tail to chase and shake!